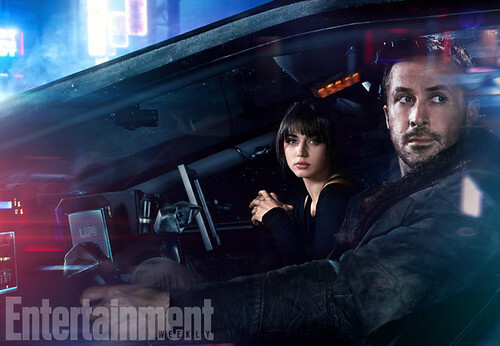 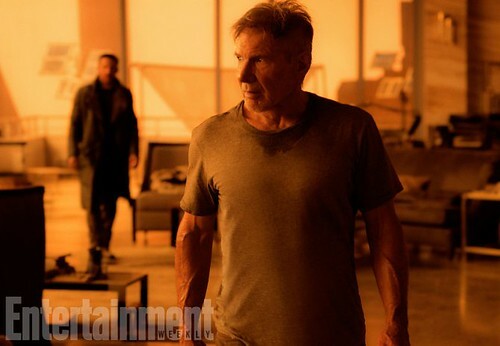 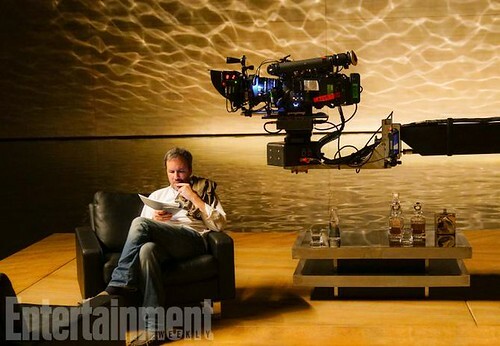 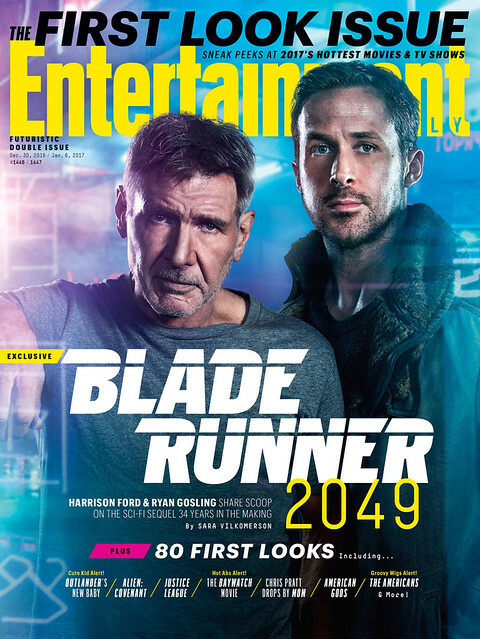 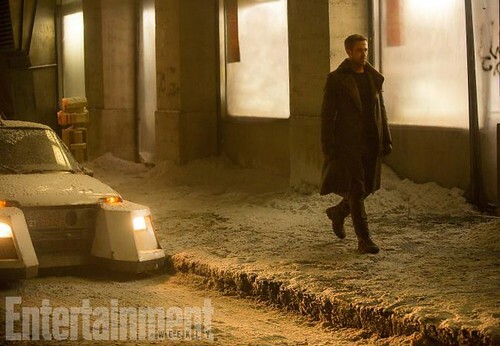 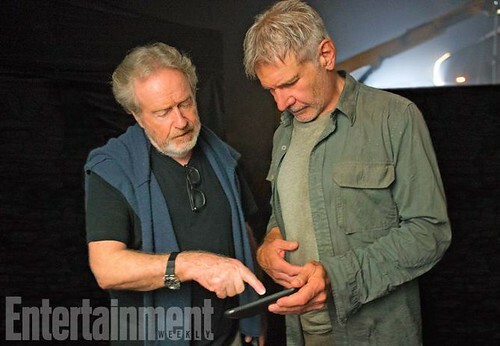 After the announcement trailer had JUST been released, more still images has been unveiled for BLADE RUNNER 2049 - courtesy of Entertainment Weekly (via SHH) - featuring actors Harrison Ford and Ryan Gosling, and Ana de Armas (*crush*), with the Denis Villeneuve-directed film premiering October 6, 2017, in the USA. 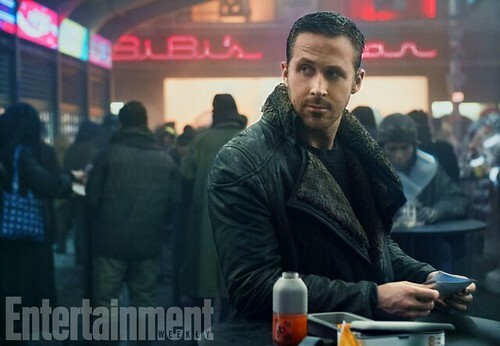 STORY: "Thirty years after the events of the first film, a new blade runner, LAPD Officer K (Ryan Gosling), unearths a long-buried secret that has the potential to plunge what’s left of society into chaos. 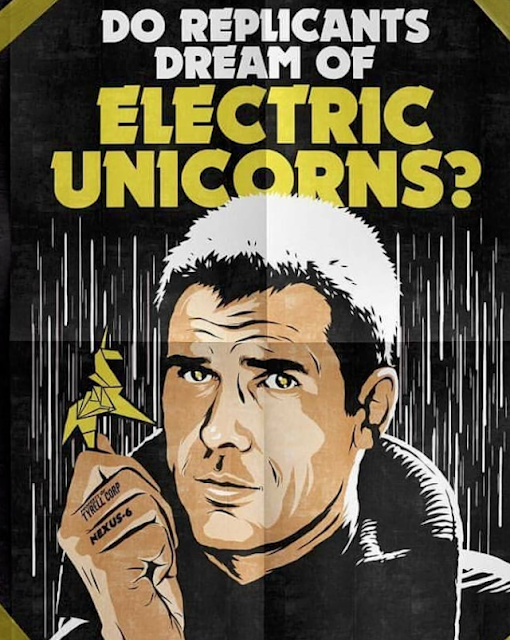 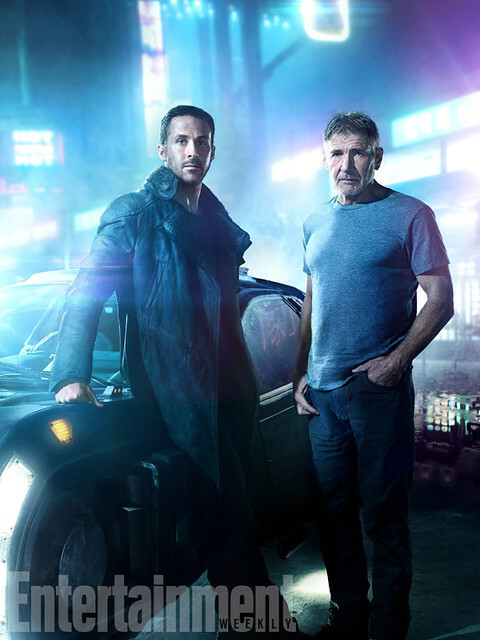 K’s discovery leads him on a quest to find Rick Deckard (Harrison Ford), a former blade runner who has been missing for 30 years."